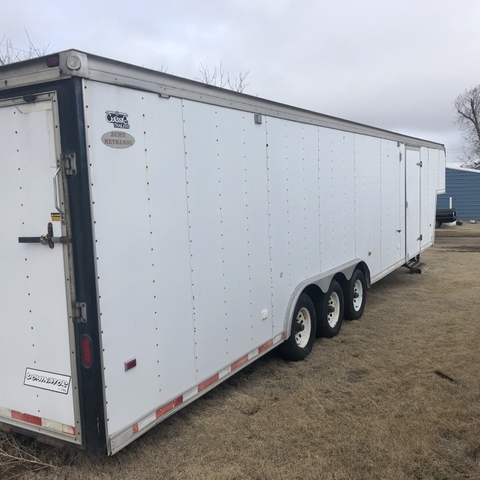 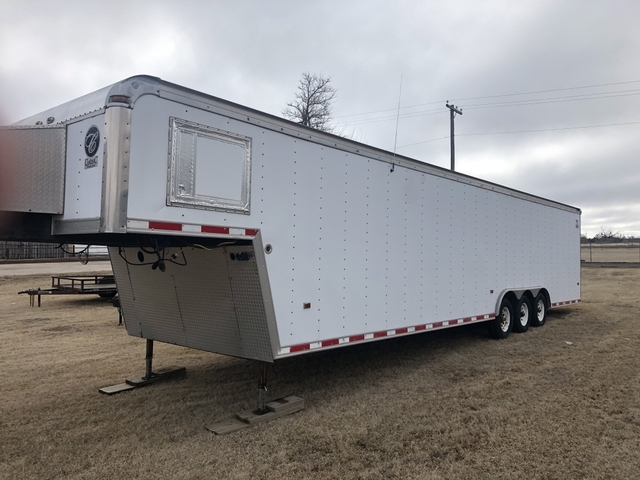 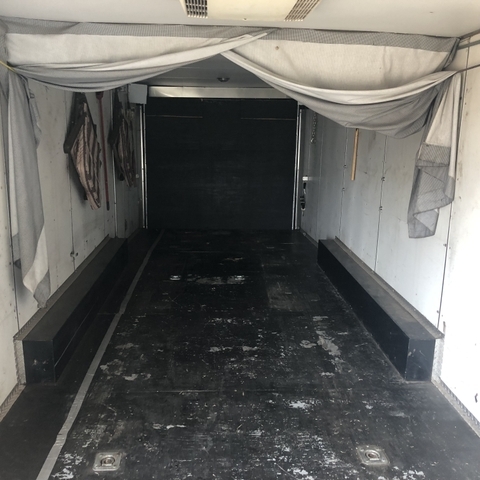 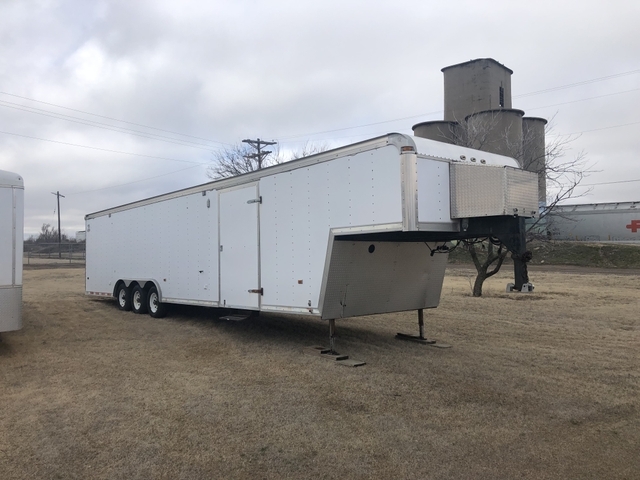 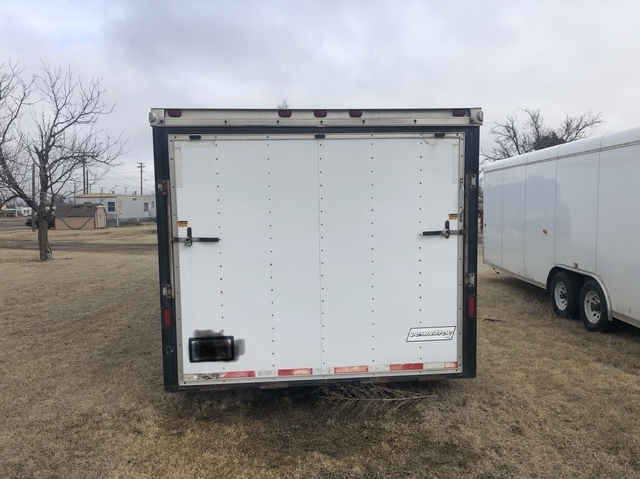 1997 40' Car trailer 3 5200lb axles, torsion suspension, electric jacks, cabinets and wench. 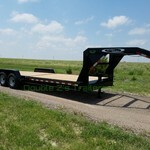 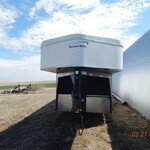 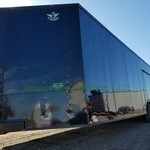 I got the trailer in a package deal, it is too much trailer for my pickup. 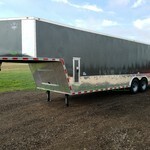 Might consider trading on 24' bumper pull.